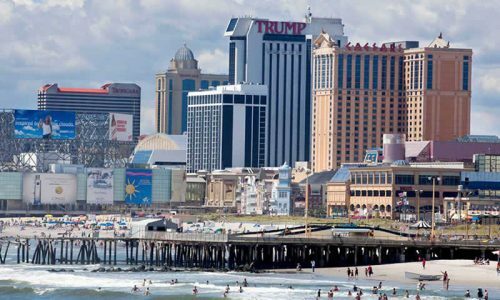 New Jersey has finally kicked off Internet gambling in that state, and after just one week of very positive signs, Governor Chris Christie has openly stated he expects $1 billion in Garden State casino revenue by July 1. 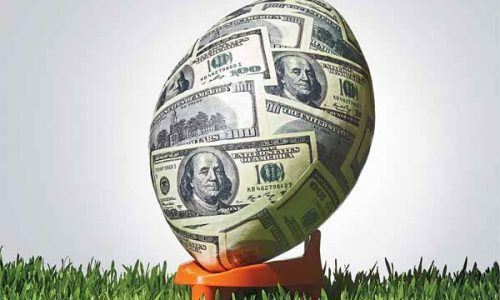 While industry analysts do not agree with Christie’s projection, stating that it is “far too optimistic,” amid a few problems, New Jersey Internet gambling has already seen a full 50,000+ accounts opened. With more than 35,000 accounts opened its first few days of activity, including a five-day soft launch, New Jersey has drawn significantly more traffic than Nevada and Delaware, the only other two states in the US which have legalized some form of online gambling. That is no doubt due to the fact that New Jersey has access to nearly 9 million residents, Nevada just about 3 million, and Delaware barely 1 million. 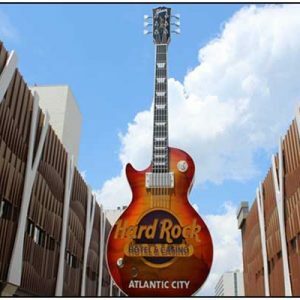 Also, while Nevada has only launched Internet poker, Delaware and New Jersey have rolled out a full slate of poker and casino games, with Atlantic City online casinos leading the way. 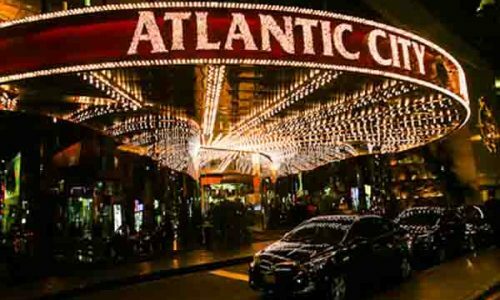 After seven days of online registering the 50,000 player mark was met, with sign-ups taking place on the 13 Atlantic City casino based websites have been authorized to deliver Internet gambling by the state. Minor issues still include location authentication and player ID verification, but aside from the “geo-fencing” issues, players and industry watchdogs say that the overall New Jersey virtual gambling picture is very promising. 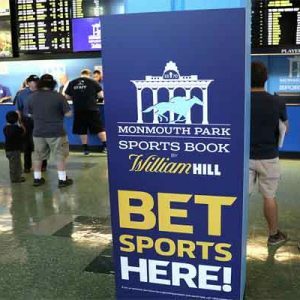 New Jersey gaming officials have also pointed out that players successfully signing up for Internet gambling accounts have done so across-the-board demographically. Obviously, New Jersey is attempting to attract individuals who are not physically close to the Atlantic City casino hotels, as these players can simply log onto their smartphone, tablet or PC and enjoy some blackjack, Texas Hold ‘Em or slots without having to drive to a land-based casino. 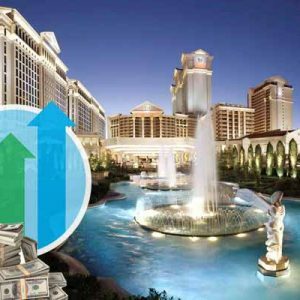 This will also limit cannibalization of the brick-and-mortar casinos by this new virtual offering. 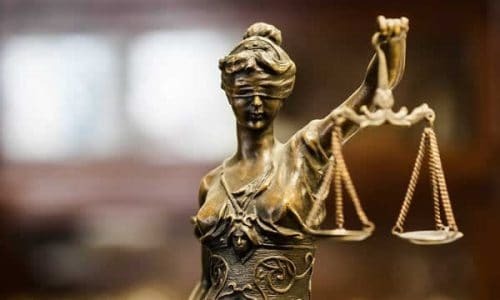 Lisa Spengler is a spokeswoman for the state’s Division of Gaming Enforcement, and she recently said the agency has not yet received many complaints aside from the geo-location issues mentioned above. 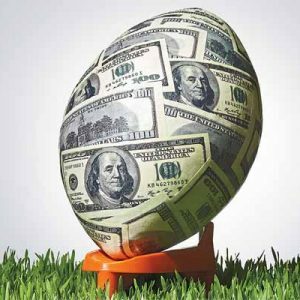 And while the voice coming from New Jersey’s gaming division is probably usually going to be upbeat and positive, impartial industry analyst Janney Capital Markets said Monday that they also believed the New Jersey kickoff could not have gone better so far. 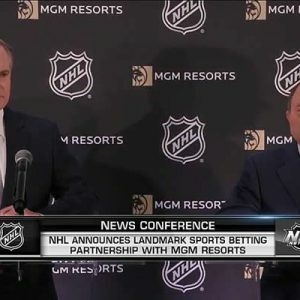 Mentioning that “operators are pleasantly surprised with the level of activity so far,” they stated they were bullish on the early future of Internet gambling in New Jersey. Internet poker had literally hundreds of thousands of New Jersey players support that gambling game in the recent past, but Janney pointed out that other games such as slots have been heavily supported as well. Learn more about Atlantic City online poker.